The lid on this box says it all...HAPPINESS DELIVERED! This month's box that POPSUGAR sent me to try gave me all the feels! 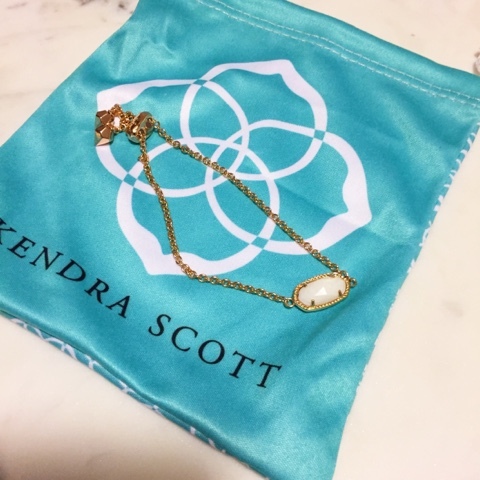 Each month POPSUGAR chooses a theme and curates their #MustHaveBox accordingly. This month's theme was togetherness, elegant, essentials, inviting and celebration. 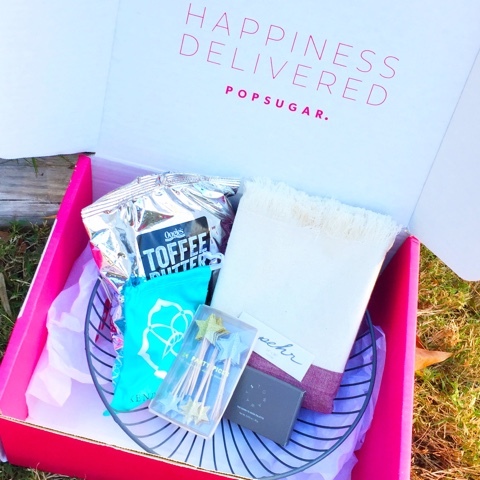 If you would like to get your very own POPSUGAR #MustHaveBox, just simply click this link and use code SHOP5 to get $5 off your first box. I love the color of this table runner. It's perfect for the holidays and this bowl would look so festive with Christmas ornaments in it. It can also, be used as a fruit bowl. 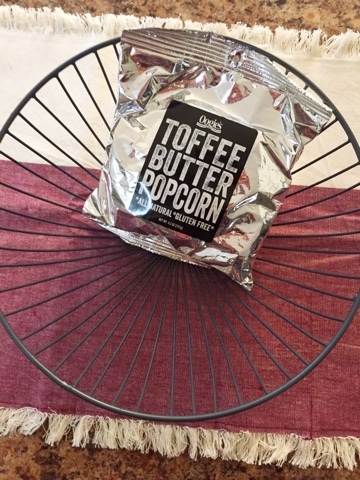 Oh and let me tell you that this popcorn is so delicious! I may even have to order some more! It brings back memories of when my parents used to get my sister and me popcorn tins for Christmas! This may have been one of my favorite items in the box. I love the rose gold color and how dainty it is! It was the perfect accessory for my Thanksgiving outfit! I'm in love with the colors in this palette. It's perfect for the upcoming holidays! 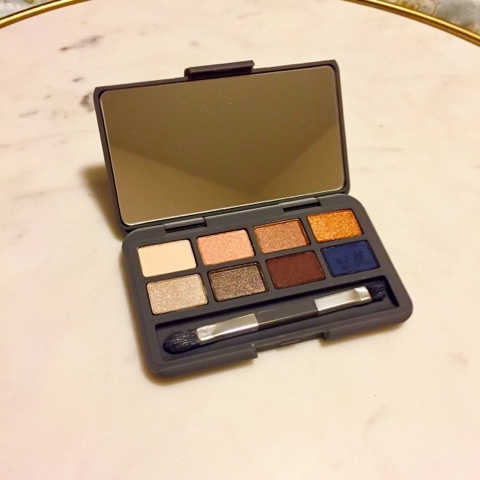 I don't normally wear eyeshadow but I couldn't wait to try this one out! 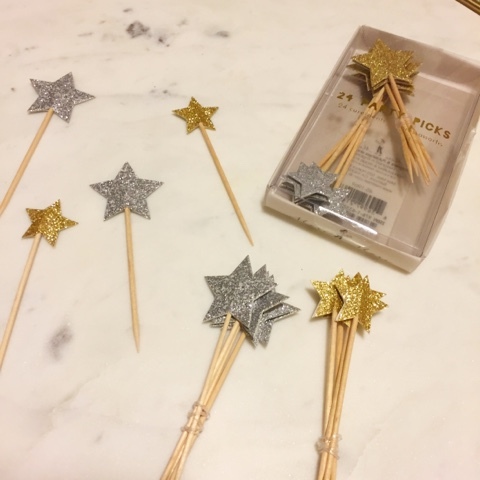 How cute are these little party picks?! These would be perfect to make your cupcakes festive or could even be used on a cheese tray. If you loved these items as much as I did, then don't hesitate to click this link to sign up and use code SHOP5 to get $5 off your first box. These boxes would also, make great holiday gifts too! Thanks so much for stopping by. I hope y'all have a great week!